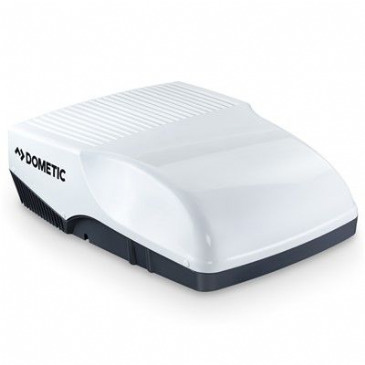 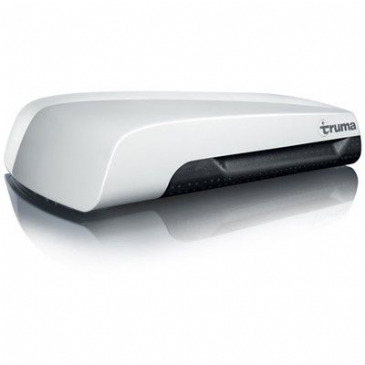 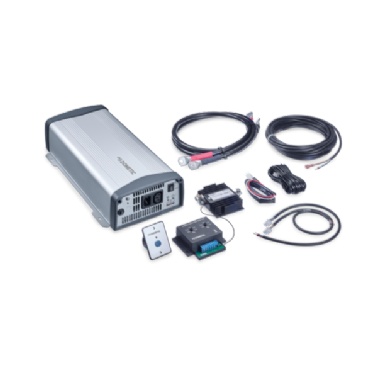 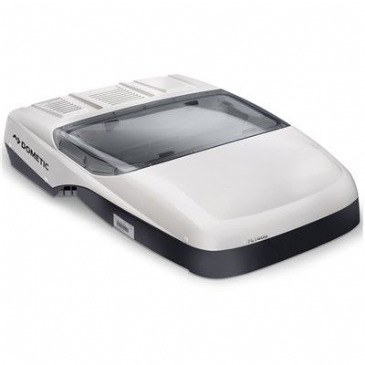 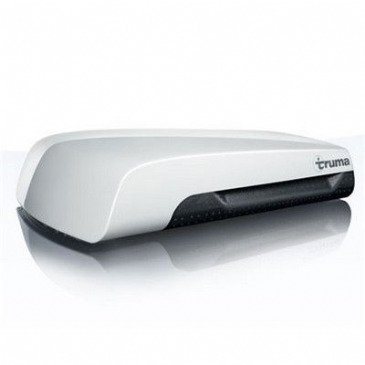 The Dometic FreshJet range of motorhome air conditioners run from a mains 230V power supply and can offer anywhere from 1000 Watts (3400Btu/h) to 2200 Watts (7500Btu/h) cooling capacity as well as offer a heating mode using heat pump technology (excluding the FreshJet 1100). 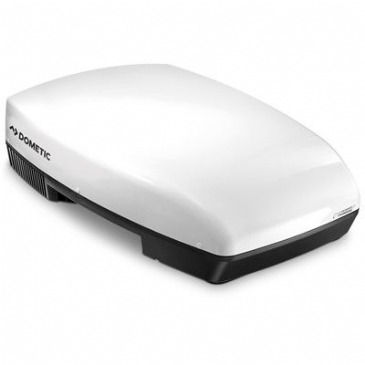 Due to its compact design the Dometic FreshJet takes up little space on the roof to minimise wasted roof space. 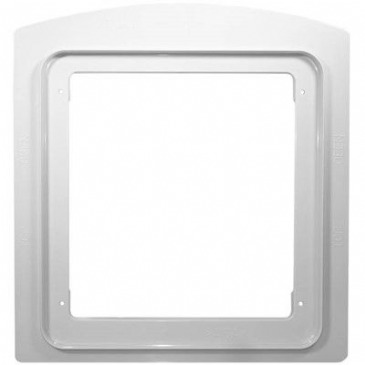 Air flow can be individually adjusted up or down, or left or right. 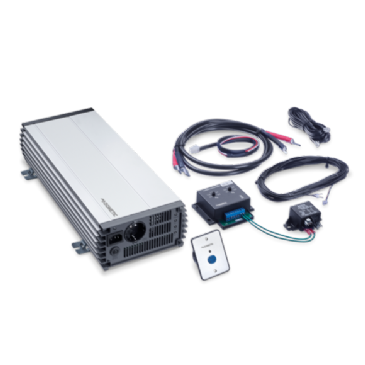 LED striplight around distribution box.